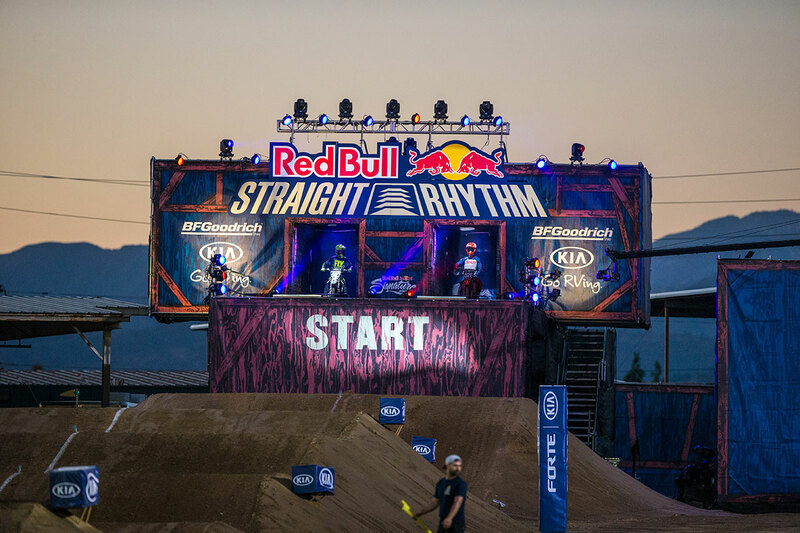 Between the MX of Nations, Monster Energy Cup and Red Bull Straight Rhythm October was a month packed with great stories. For the most inspirational one you have to see Colton Aeck. 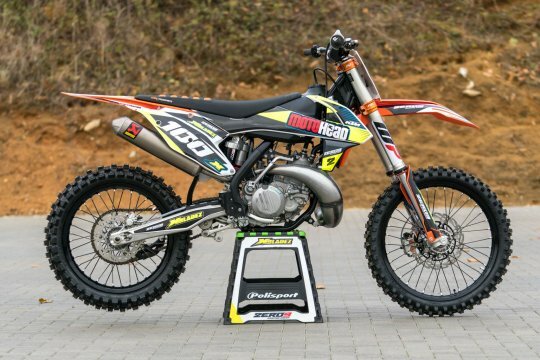 The Simi Valley Honda privateer is riding better than ever after a severe spinal cord injury sustained at the Arlington Supercross in 2017. 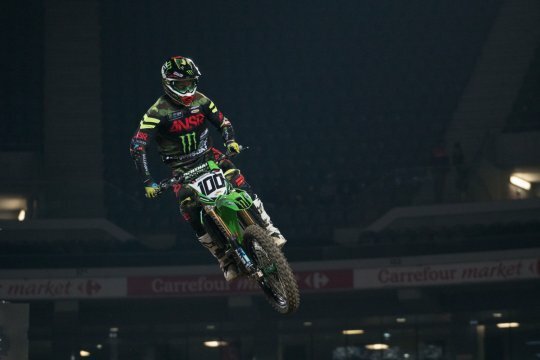 Although he has qualified for three 250SX main events before, Monster Cup was his first ever 450 main. Don’t get me wrong, Straight Rhythm is a lot of fun but Colton Aeck was set up under his Shot Race Gear canopy with a remarkable ear to ear smile, easily matching the one of Eli Tomac one week earlier. Sitting aside his spectacular CR125 he had all reasons to beam. 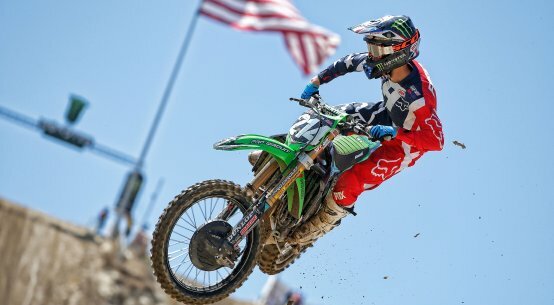 His 2018 Supercross season didn’t exactly go to plan but the 23-year old Californian turned a corner this summer. Colton has improved his fitness, grew stronger and he’s racing with more confidence. Aeck himself extensively commented in his Project #526 video series why he continues racing even after breaking 2 vertrebrae and being temporarily paralysed. What it all comes down to is his drive to ride a motorcycle. Admittedly Colton’s passion for motocross has always been a consistent force in his live from a very young age. 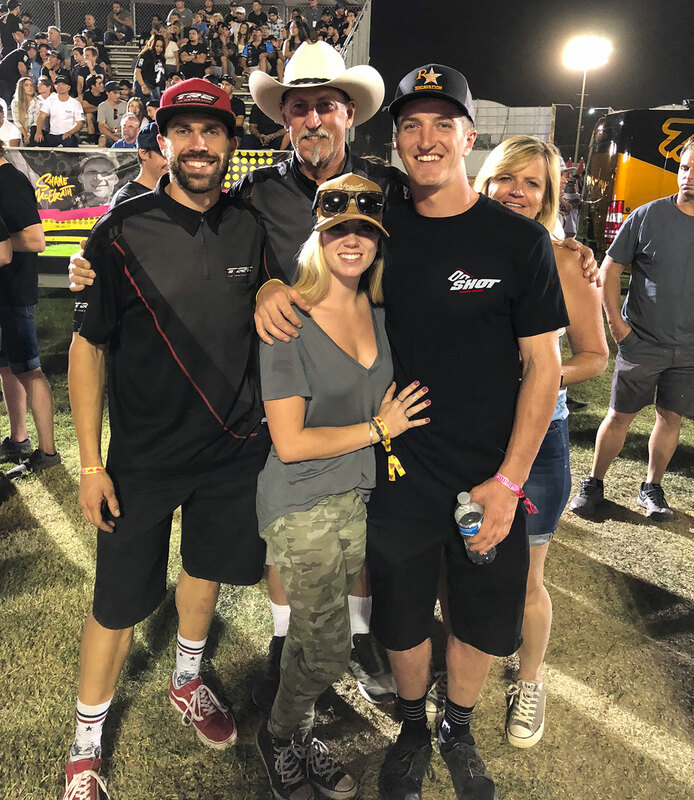 Hardly any surprise given that both his dad and grandfather raced and his uncle owned ‘The racer’s edge motorcycle shop’ and ran his own supercross team. 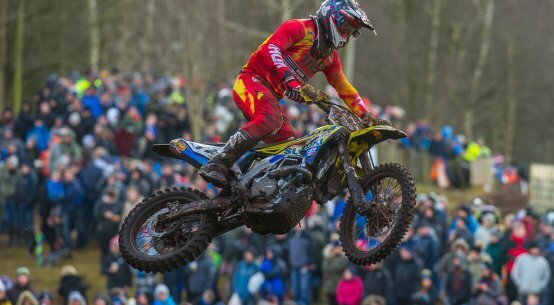 Regardless of what happened, Aeck feels he has unfinished business in this sport. “To be honest at first I didn’t want him to continue racing. But I think that’s what made him recover so well and work so hard. 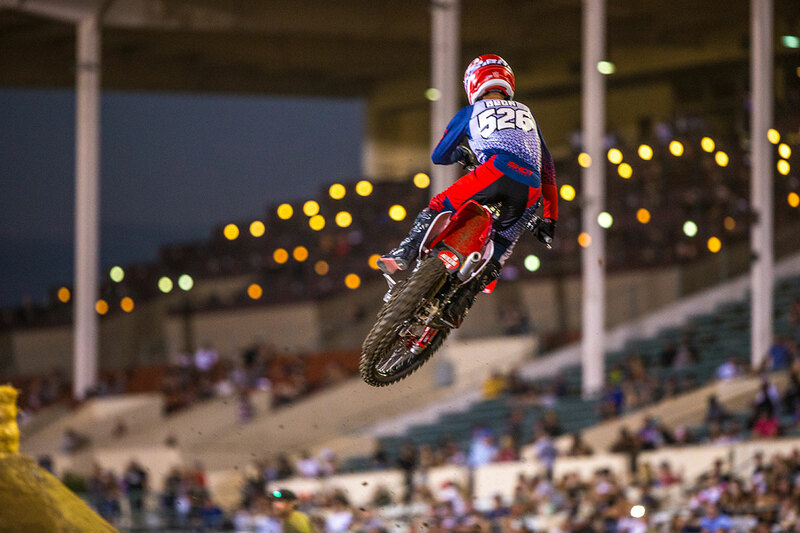 Returning to supercross was the carrot so to speak, it kept him motivated and gave him a goal. Now he’s stronger than ever,” confides Colton Sr. before his son returns from his track walk. So how was Straight Rhythm? Seeing you cross the finish line jump second at the Monster Cup LCQ it was clear how much it meant to you. The fight to get into the main always provides great action. Practice at Castillo Ranch must get tense between you, the Enticknap brothers and a couple of other guys at a similar level. In hindsight do you regret having come back too early to supercross this season? Your L2 through T11 vertebrae are fused so your back is more stiff. Did you have to change how you ride a motorcycle? Christophe Pourcel stated that he became a lot more mindful about the risks assesment in a race after his back injury. In what way has the injury changed you as a person? What would you be doing if you were not a professional motocross rider? You help out Kris Keefer (ed. Keeferinctesting.com) with some testing. Are you the type of guy who is very sensitive to how the bike works, your settings and what to change? How hands-on are you when it comes to working on the bike? Aeck: “As far as engine or suspension tuning go I don’t dive too much into that. Any words to live by ? What’s your goal for the 2019 Supercross season? People know you best a supercross rider, will we see you do outdoors next year?